Bitcoin is a virtual currency born in 2009 from an inventor’s idea known under the pseudonym of Satoshi Nakamoto. The uppercase bitcoin term refers to technology and the net while the tiny bitcoin refers to the currency. 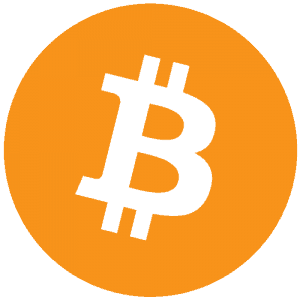 Bitcoin is a virtual currency that can be used to buy real objects. With this virtual currency you can buy real goods, but you can also sell it in exchange for cash. With an app on your smartphone or PC you can create a portfolio, that is, secret codes that will make any anonymous, but indelible, transaction in the Bitcoin network memory. Bitcoins contain the public key of their owner (ie the address). When a user A transfers the coin to user B, renounces his property by adding the public key of B (his address) to the coins in question and signing them with his private key. He then sends these coins into a message, the “transaction” , through the peer-to-peer network. What does the MFSA say about Bitcoins? Where can you buy bitcoins from in Malta? You can buy bitcoins in Malta from Sliema. The machine, which has been installed outside a Sliema shop on Blanche Huber street, allows users to buy Bitcoin and check their ewallet balance using QR codes displayed on their smartphones.